JC Secure Systems - Alarms/Security based in Bognor Regis, West Sussex. 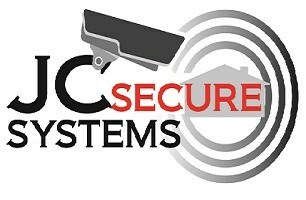 At JC Secure Systems, we are committed to getting you the right security for your home or business. Based in Bognor Regis, we cover West Sussex, parts of East Sussex, Surrey & Hampshire. We find that most clients have their own individual needs, that is why we carry out a personal assessment of every client to ensure we offer the correct solution for you. We can tailor the package to meet your needs, provide advice on relevant security solutions and discuss any maintenance necessary on current systems or future systems. We can offer multiple options which allows you to decide on the right system that meets your needs.